Since 1996, owners Doug and Judy Robinson and their team of caring professionals have helped over 4,000 people with the relocation process. We have been consulted for information on Downsizing by many media people. 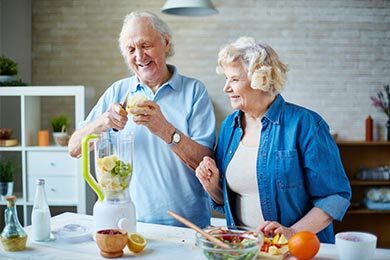 It is often a very emotional time for seniors and their families and our experience, knowledge, sensitivity and care do help both the seniors and their families through the process. The Senior Moves policy is to allow our precious seniors to feel in control as much as possible. We narrow down the decisions, use systems and make suggestions but make every attempt to allow them to make at least some of the choices and maintain their dignity. Networking with many business professionals enables us to fully meet your individual needs. Senior Moves has successfully helped thousands of families in the Ottawa Region and now offers its wonderful services in Durham Region. 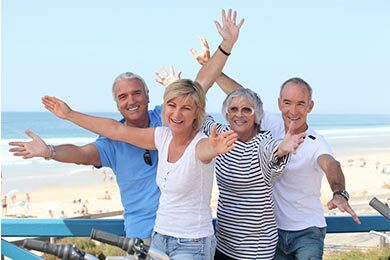 Senior Moves also makes every move as stress free and efficient as possible. Find out more about what we can do for you on our Services ﻿Page. Seniors Moves is offering to Seniors Lifestyle Care Premium members a 10% discount on various moving services. 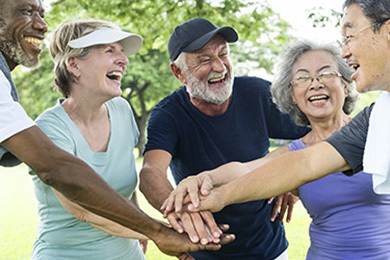 Get in touch with Senior Moves to schedule your free initial consultation and let’s work together to get you settled safely and comfortably in your new home.